How do you count an agency as successful venture? There can be lot of parameters we count while judging and analysing the same. 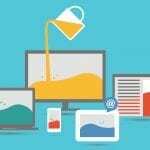 But, in order to successfully run a web design agency or be successful as a freelancer, one needs to focus on three major things – quality of work, customer satisfaction and a healthy business cash flow. Many designing experts feel uninclined towards the financial aspects of a business; however, it is highly crucial that one handles it with accuracy and meticulousness. One of the major aspects of the financial side of a business is appropriate invoicing of the work for the clients. Manual invoicing can be error prone and time consuming, whereas the agencies that have shifted to the world of online invoicing have experienced massive boost in their entire cash flow. 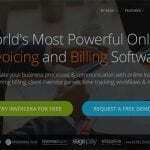 There are numerous options available in the market when it comes to selecting an best invoicing software for freelancers . However, one must always select the most appropriate one that is specifically created for designers and freelancers. With the help of an invoicing software for freelancers, a freelancer or a web designer can easily save his/her time. 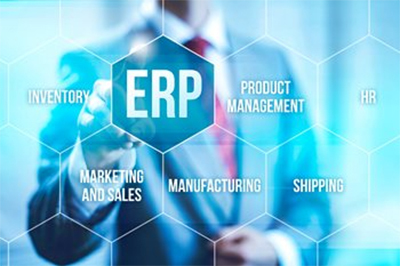 Hence, it becomes highly imperative to select one that comprises of all the features to manage the finances of your business. 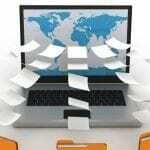 There are many invoicing software for freelancers that are available for free as well. 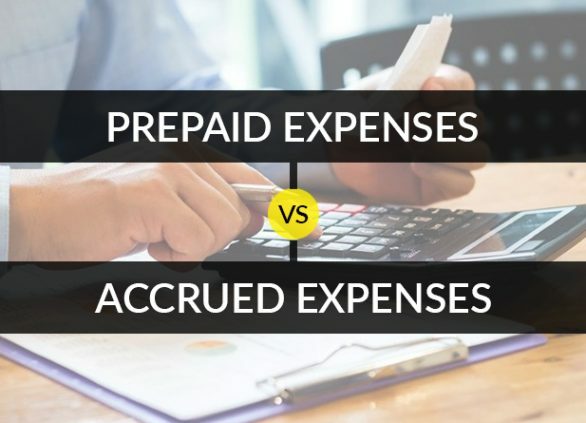 But, a user must always opt for a solution that offers accurate invoicing and management of financial records in a comparatively lesser time span. 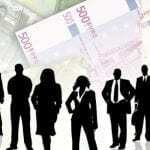 Percentage of the upfront payments must be predetermined. The time duration for the clients to make the payments. Late fees for the late payments must also be predefined. Submission date for the final work, to be before or after payment. Always maintain a transparent relationship with the client. The client must always be aware of your work policies and the invoicing terms. There must never be unwanted surprises for the clients on the invoice, e.g. for payment terms, an hourly charge, due amount and even the subject of the invoice; all of these must never be mentioned on the invoice but should be discussed beforehand. You must always include your name, address, contact number and email ID in your invoices. You must number your invoices in case they are being sent in bulk. Most online invoicing apps consist of this function by default. Along with your contact details, even the recipient’s information must be mentioned. Through this, it becomes easier to converse and interact. Also, it is important from the legal perspectives. All the services that you’ve offered along with the charges must be explained in detail in the invoice to avoid any confusion. All the invoices must contain the information about the due date for when the payment is expected. 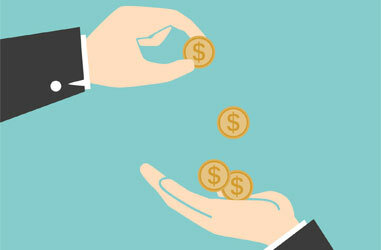 The client should be clarified about the payment methods through which you can accept the payment. This makes it easy for the client to be aware of the preferred payment method. Always send invoices to the client as a PDF attachment via email. It is a reliable and easy way for the clients to receive the invoice. Before you dispatch the invoice to your client, make sure that you are mailing it to the appropriate person. Always maintain a proper account of all the attained payments just as you receive them. Through this, you can easily cross-check what amount is due on the client’s side and how much work is pending. 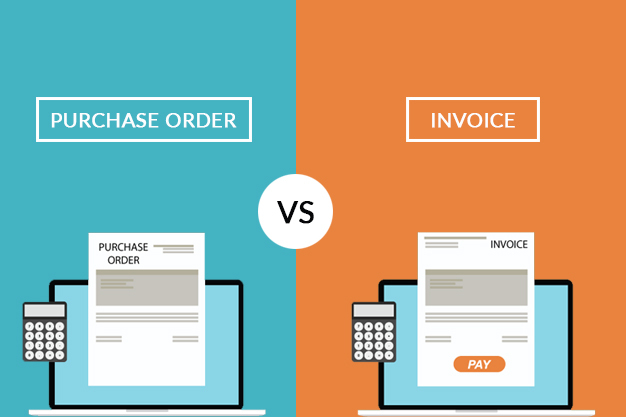 Once you send the invoice to the client, make sure you mention the due date on it. In case the due date is approaching and the client hasn’t cleared the payment, you must follow up to remind your client regarding it. All the web design projects generally involve more than a single invoice, as you may initially ask for an upfront payment (some percentage of the total) and receive the remaining after the work is completed. This is a reliable and efficient way to ensure that you receive your payment on time. In the case of any unforeseen problem, you must not hide away from it. You must address it right away even if it involves the client having an issue with the invoice. 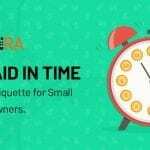 It can take hours to create an invoice, alter its content, communicate to the client and remind for the payments when done manually. The best invoicing software for freelancers helps to manage the invoice record right and most importantly meets all needs with the right set of features. 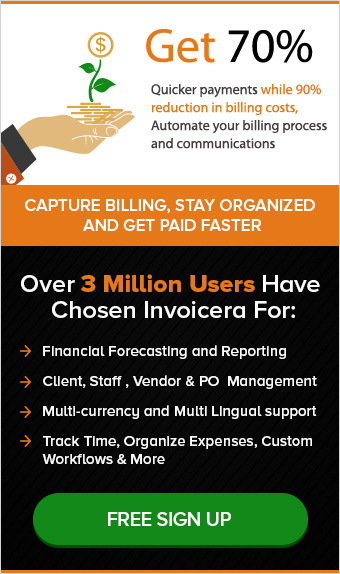 Simplify the daily workflow by automating the invoicing processes, Invoicera is the perfect solution for freelancers business. Invoicera offers one -stop solution for all business needs for freelancers. Now freelancers can easily focus on deliverables and deadlines for the business growth. One of the most important features is its customization options, Invoicera gives enough of the invoicing software features that save time and stress as a freelancer. It helps you get paid faster by supporting 25+ online payment processing, subscription payment for services, recurring billing and more. Businesses can easily track time and expenses, such as web designers or freelancers. How to Prevent Bad Debts?